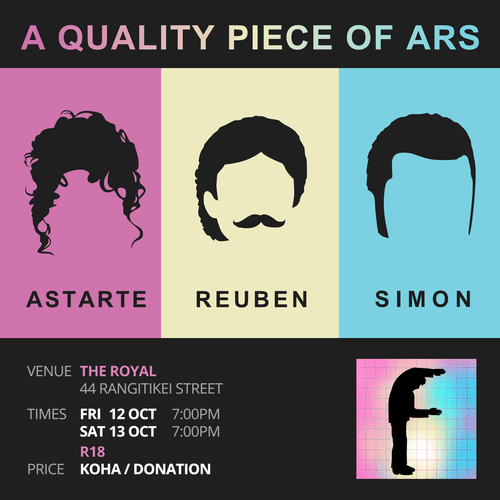 A stand-up comedy showcase that brings together a roster of three talented comics from across New Zealand. A Whirlwind of British silliness and local legend of Dunedin comedy. Quick witted, confident, and brilliant off-colour jokes. A multi-talented individual with a funny bone sharpened here in Palmy.